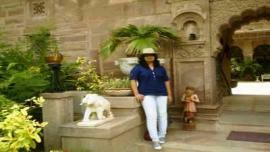 Located amidst the industrial hub of Jaipur and, spread over an area of 13036 Sq. 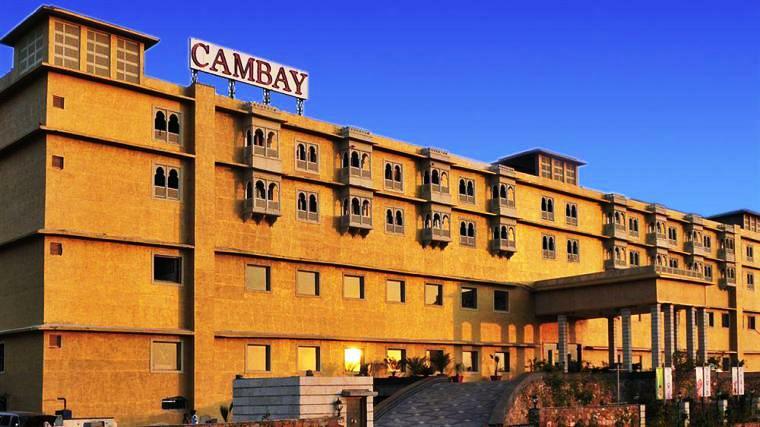 Mtrs, Cambay Grand Kukas in Jaipur offers you a pleasant and hospitable stay with 5 star facility. 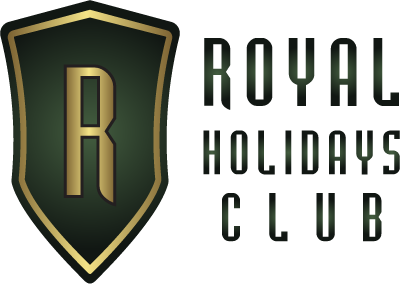 It is a world class hotel that offers its visitors a world of opulence and comfort. 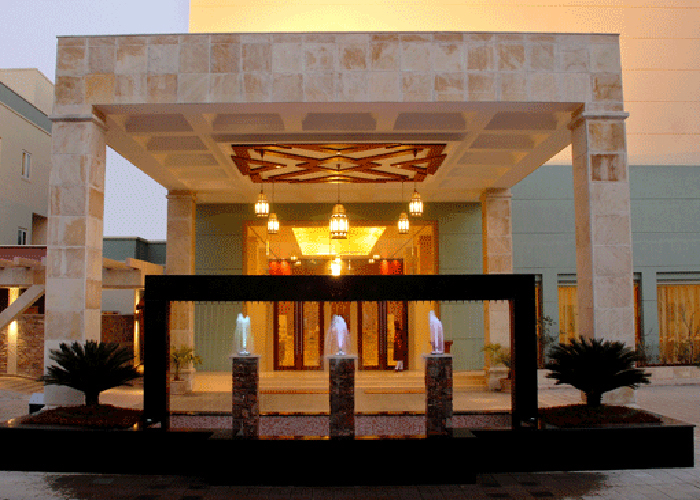 A comfortable abode that is contemporarily designed allows you to unwind and rejuvenate during your stay in Jaipur. 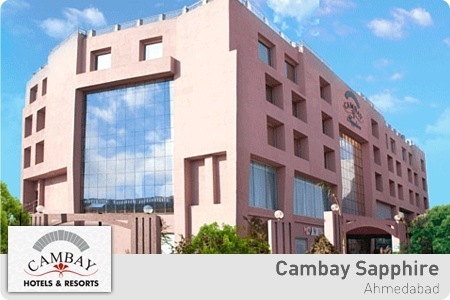 Cambay Sapphire, Ahmedabad, a highly facilitated 3star hotel in Ahmedabad. It is an elegantly designed business hotel in Ahmedabad that enjoys an easy access to both domestic and international airports.